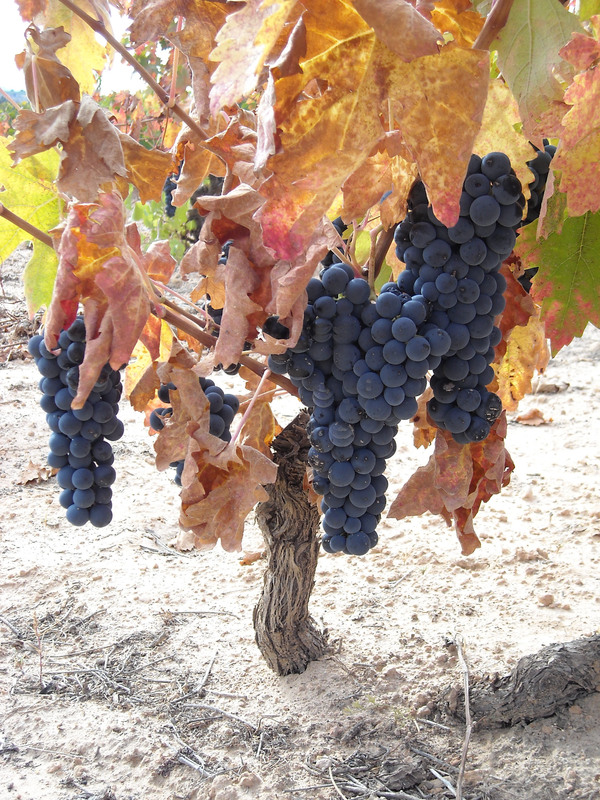 Bodegas Alcubilla were born in 2004 in Vadocondes, in the heart of the Ribera del Duero, due to the wish of Antonio Alcubilla of continue with the tradition of several generations dedicated to the growing of the vine and the elaboration of wine. More than 20 hectares of vineyards guarantee an average prodution of 45.000 bottles per year which have passed a strict quality control. That`s why our wines, which hold the same name as the land where the vineyards have been placed for decades, assure an excelence admitted by people who have tasted them.